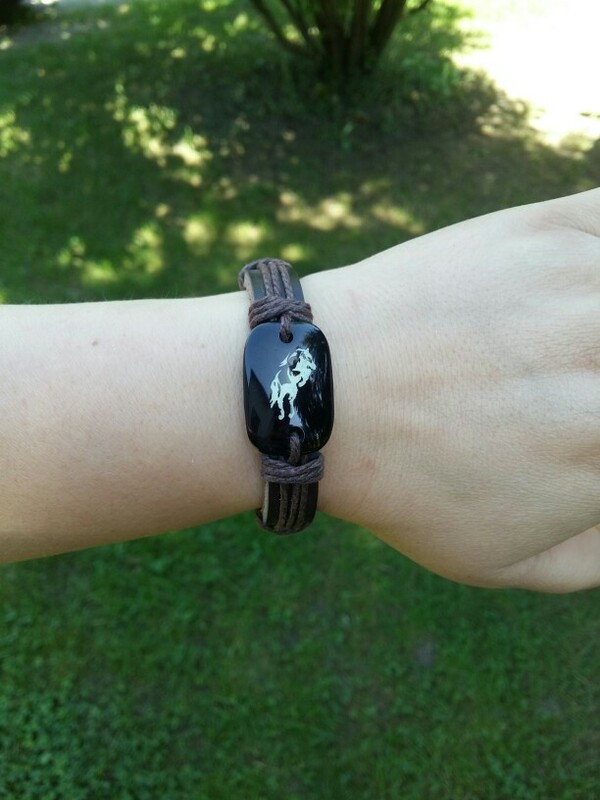 This horse leather bracelet is handmade and awesome for any horse lover. 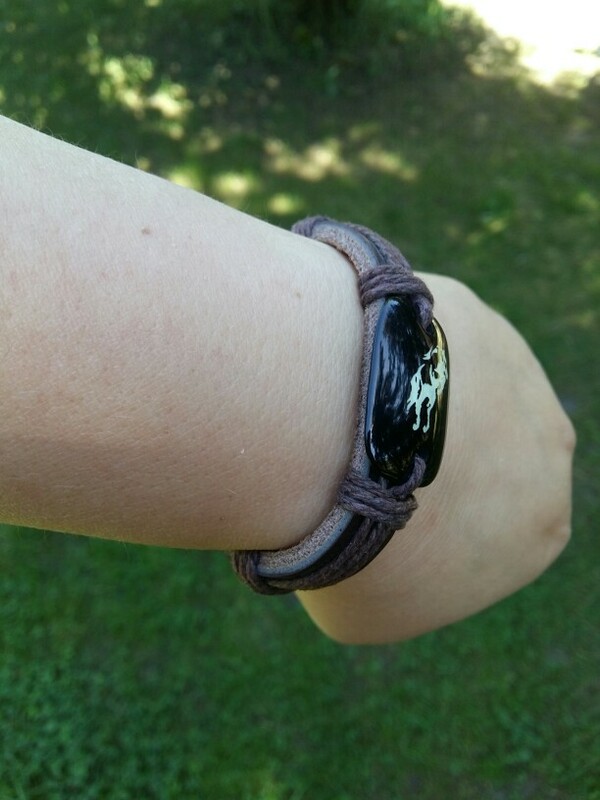 Collect this awesome bracelet before stock runs out. Very happy it came in just under a month thanks. 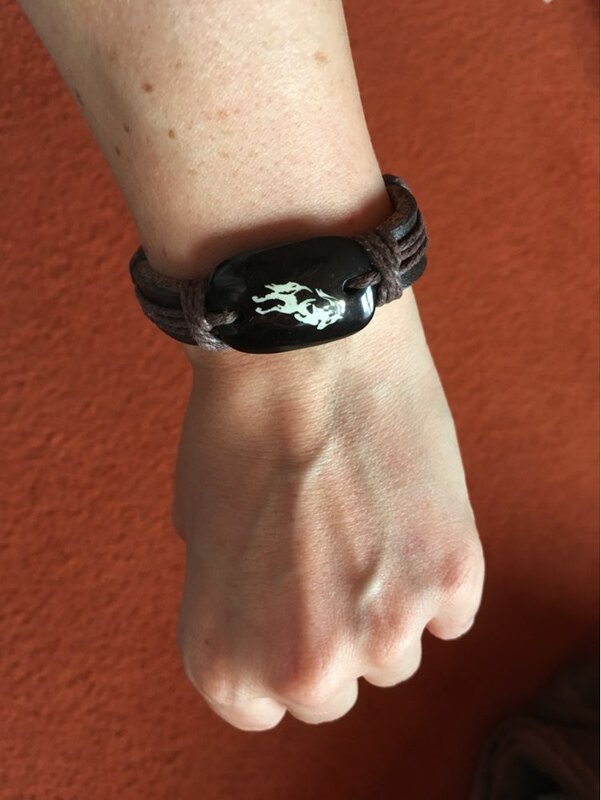 Arrived very quickly and as described, thank you!